If you have a tricky space such as a steep slope, wooded area or even a wall top the chances are we have a fencing solution for you. Enhance your Gates and Fencing with our selection of timber treatments including Cuprinol Garden Shades, Barrettine, Sadolins and Hardwood Oils. We can provide this service for you or of course you can DIY. All types of timber fencing supplied and professionally erected within a 50 mile radius of Woodbridge, Suffolk. Click the link below to browse through the different styles available and remember we are always here to help. As you browse through the different sections of our website you will see a wide selection of Pedestrian, Driveway & Courtyard gates to compliment your home and provide you with added security and peace of mind. We offer a selection of top quality Garage doors in Glazed, Solid and Bi Folding options available to suit any situation. All or Garage Doors are available either supply only Nationwide or supply and fit if you live within our Installation area. Our timbers are from sustainable sources and carry either PEFC or FSC certifications. However even though Iroko is well managed from controlled sustainable forestry, not all supplies are currently certified. Since 1989 we have supplied and erected Fencing and Gates and Doors throughout Suffolk. 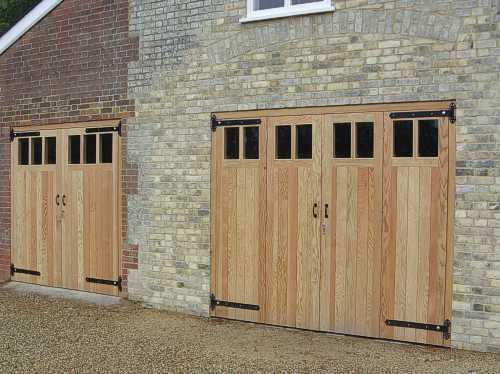 If you live within a 50 mile radius of Woodbridge, Suffolk we offer a full supply and installation service for all our Fencing, Gates and Garage Doors. We pride ourselves in offering a top quality service from your initial enquiry when we offer advice and a prompt quotation. We only use our own professional fencers and you can relax in the knowledge that after sales service is just as good . companies if this is something you are looking for. Alternatively if you are further away we can supply only Gates and Garage doors Nationwide. Please Contact us to arrange a no obligation quotation.